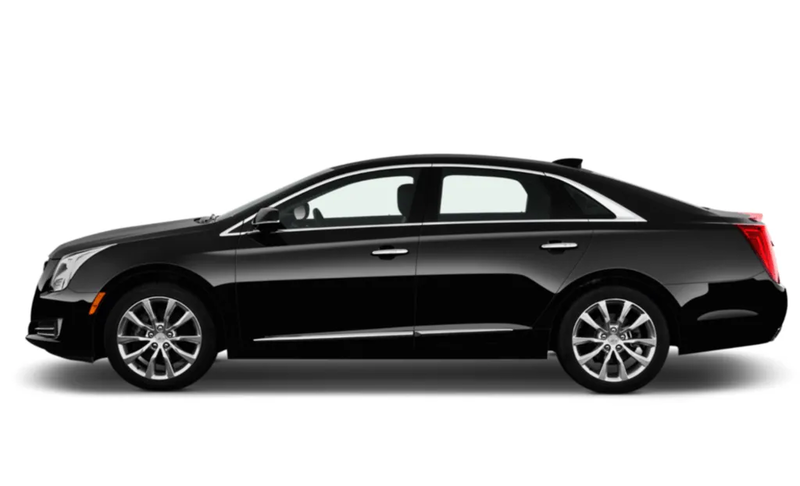 Car manufacturers are increasingly looking for solutions to reduce weight and to give drivers a quieter and smoother ride while improving fuel efficiency. SMP Merbenit E20 has the potential to be used in interior and body applications to make vehicles quieter and lighter. It effectively reduces vibration and noise and offers excellent thermal insulation. 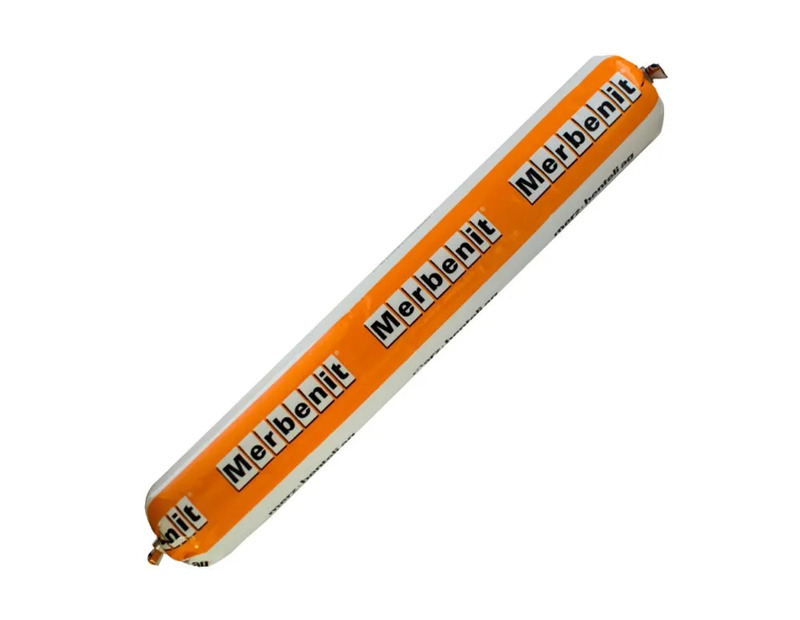 With a low density of 0.70g/cm3, SMP Merbenit E20 offers weight savings of up to 50% over standard seam sealants, making it one of the lightest sealants available. 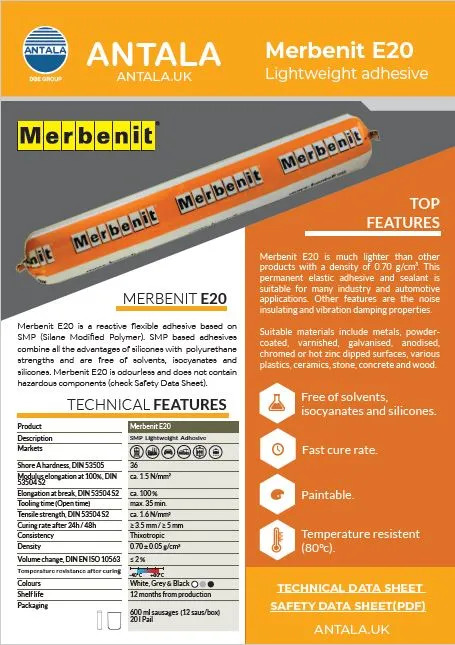 Merbenit E20 has high elasticity and tensile strength compared to PU sealants and foam making it flexible and resilient for many applications. The elastic sealant bonds to most substrates without the need for pre-treatment which saves time, reduces portfolio & potential errors. Applications range from thermal and cold insulation, sound insulation (suitable for high frequencies), vibration damping, compression seals and connection joints. This sealant provides good paintability and processing properties, whilst being free of solvents, isocyanates & silicones, making it an environmentally friendly sealant and adhesive. This SMP sealant can be used on metals, powder-coated, varnished, galvanised, anodised, chromed or hot zinc dipped surfaces, various plastics, ceramics, stone, concrete and wood. Preliminary tests are recommended.